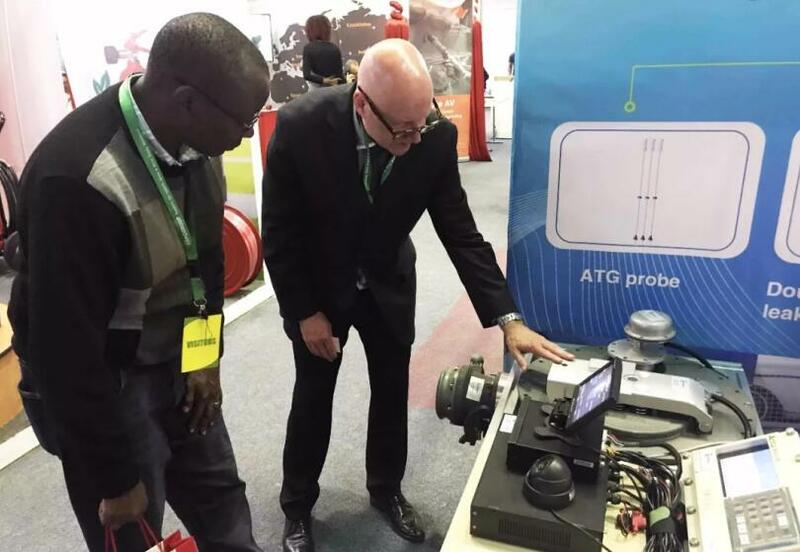 ACCU Participated In Oil and Gas Kenya Exhibition Successfully! 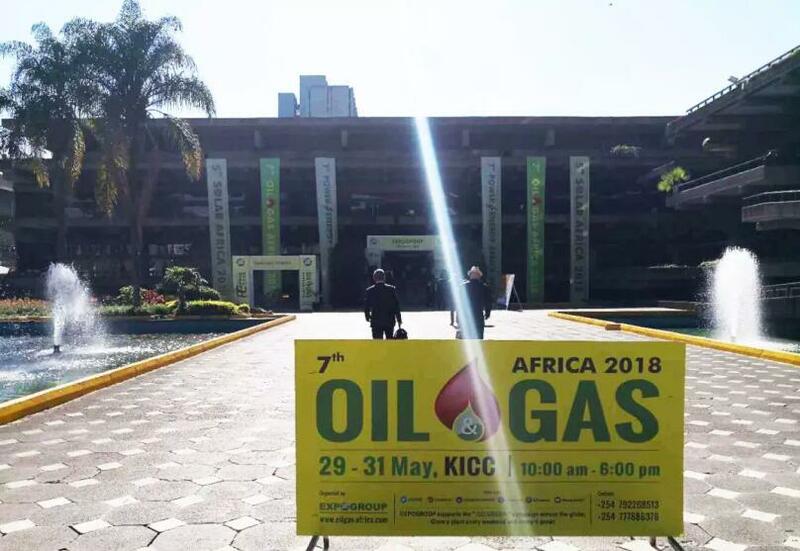 ACCU participated in Oil&Gas International Trade Exhibition in KICC, Nairobi, Kenya from 29th to 31st May . 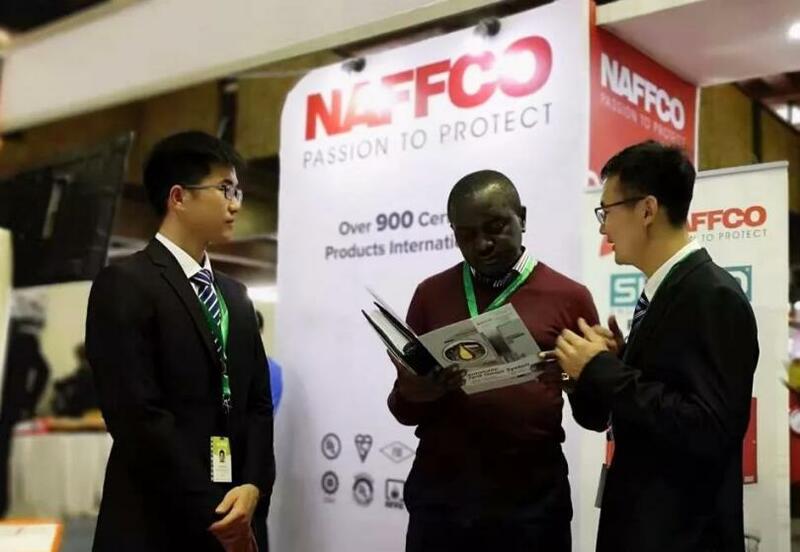 This is the first time for us to participate in the exhibition in Africa but not the first step to explore African markets . 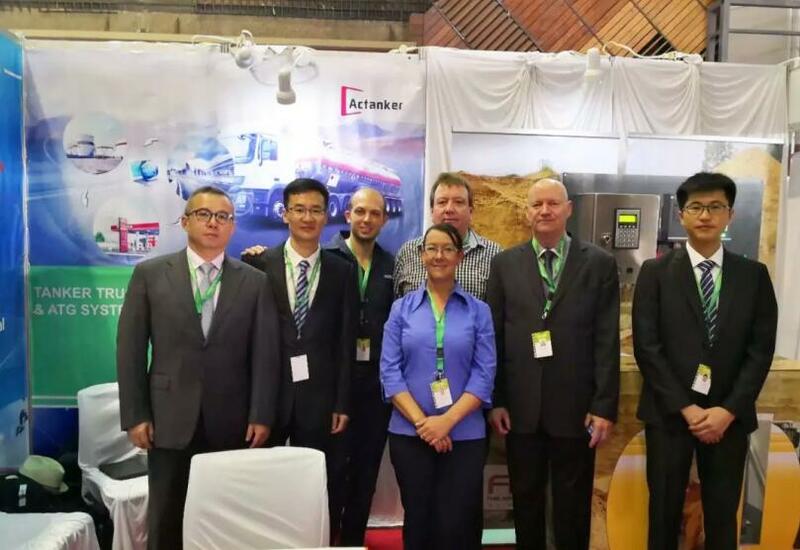 Together with local partner , we boosted our automatic tank gauging system , leak detection system and tanker truck system at the same time , attracted customers’ attention . 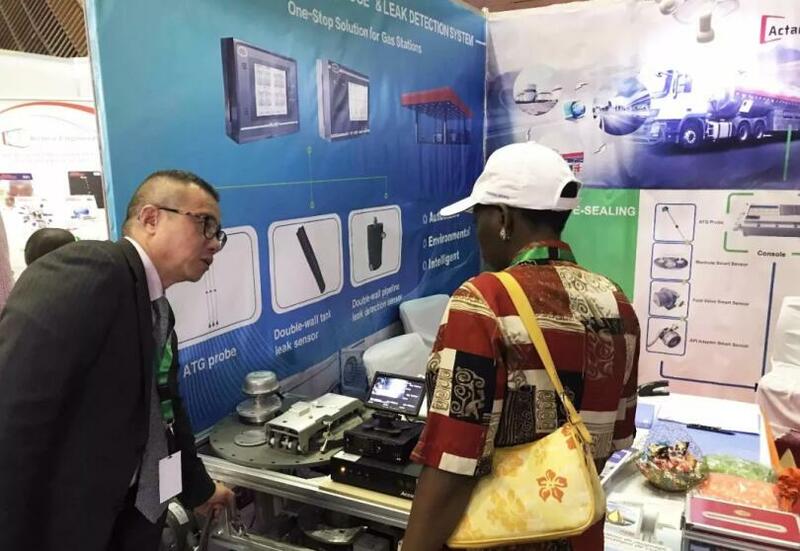 Based on this exhibition , ACCU will continue providing customized solutions and humanized assistant to our African customers !